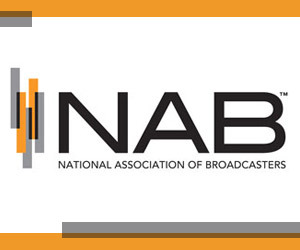 Listed below are some of the finest small and medium market Radio stations in America. 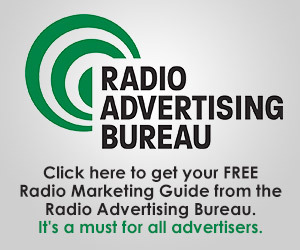 When considering a radio advertising campaign, contact these stations for information on how to put the power of Radio to work for your business. (Please contact the stations directly). Click on the call-letters to visit their websites. 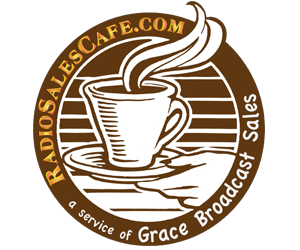 This website is for the sole use of our Radio stations and our station’s advertisers. This site was developed and maintained by Contemporary Communications LLC. Comments and questions may be directed to info@radioadvertisingfacts.com. For correspondence to individual stations, please contact the stations directly. Want your station listed? Contact us.